Our troops are coming home and we would like to celebrate this occasion with the NEW saluting Marci and Luka images!! Both of these stamps are available in DIGI for a LIMITED TIME, three days ONLY! Sentiments INCLUDED! 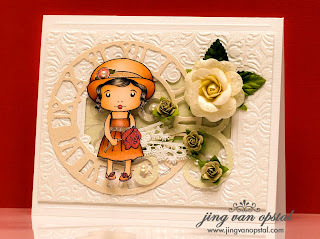 These images are perfect for so many occasions! Veterans Day, Memorial Day, 4th of July! We at La-La Land Crafts would also like to give back to our military men and women. 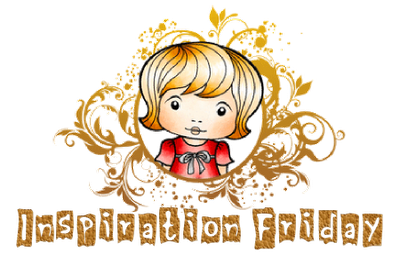 Part of the proceeds from the sales of Saluting Marci and Saluting Luka stamps will be donated to Operation Write Home (OWH). 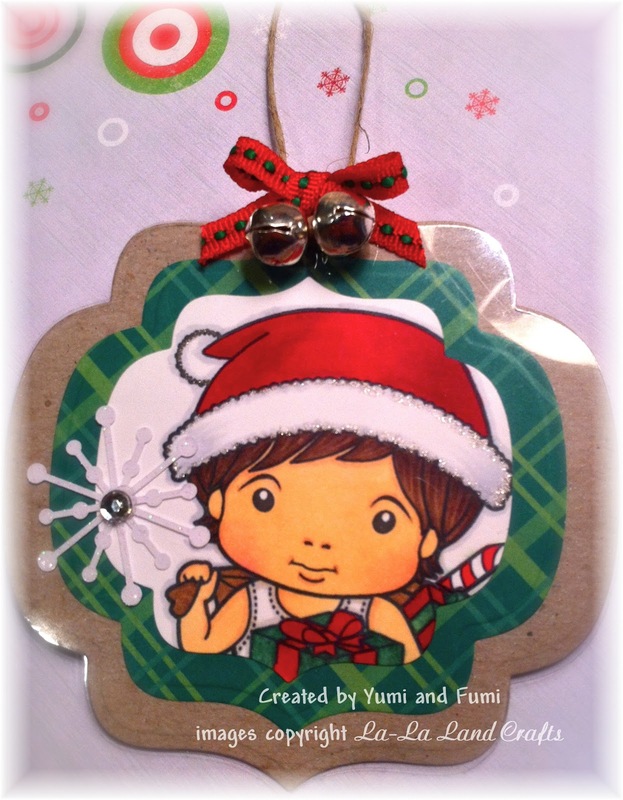 Just in time for Holidays!! This is your LAST CHANCE to take this class!! 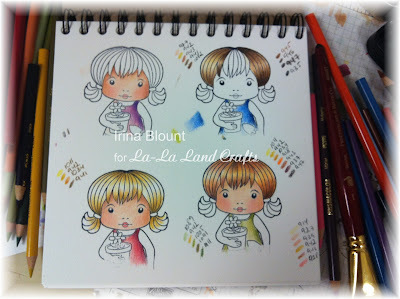 You will make projects and will also learn about coloring with Copic Markers!! Please call the store at (510) 583-1422 to sign up for this class. Please call the store at (408) 736-9151 to sign up for this class. 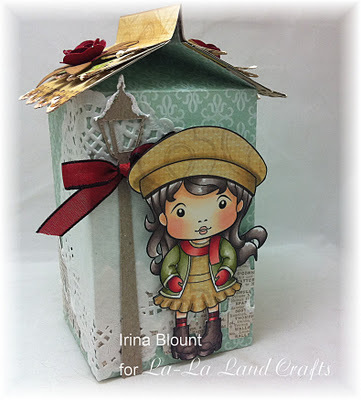 We will make two cards plus a Milk Carton Gift Box in this class. Irina will also teach you coloring with Copic Markers. Scor-Pal (if you have one), Score-Tape and Copic Markers for your personal use in the class. (please keep in mind that these are only recommended colors and you can use what you have). Happy Monday Morning y'all!! It's Rosie here with another Inspiration Monday. 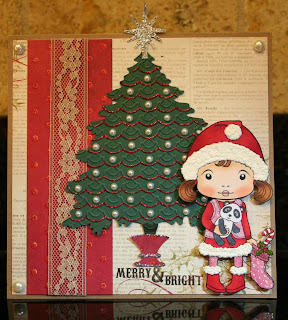 Before I get to our lovely DT creations, don't forget today's the LAST day to take advantage of our CYBER Sale at the La-La Land Crafts Store. We are also having another fabulous GIVEAWAY on our Facebook page!! 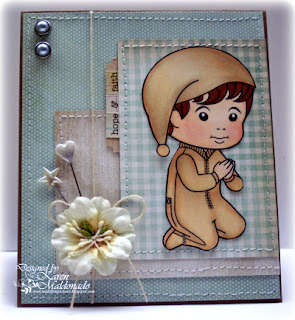 You will need to go "LIKE" the La-La Land Crafts Facebook Page (the link is on the right hand side bar) and send all your friends over to "LIKE" the page also. I want to say a HUGE Thank You to Sharon Zeches for being our Guest Designer for October/November! 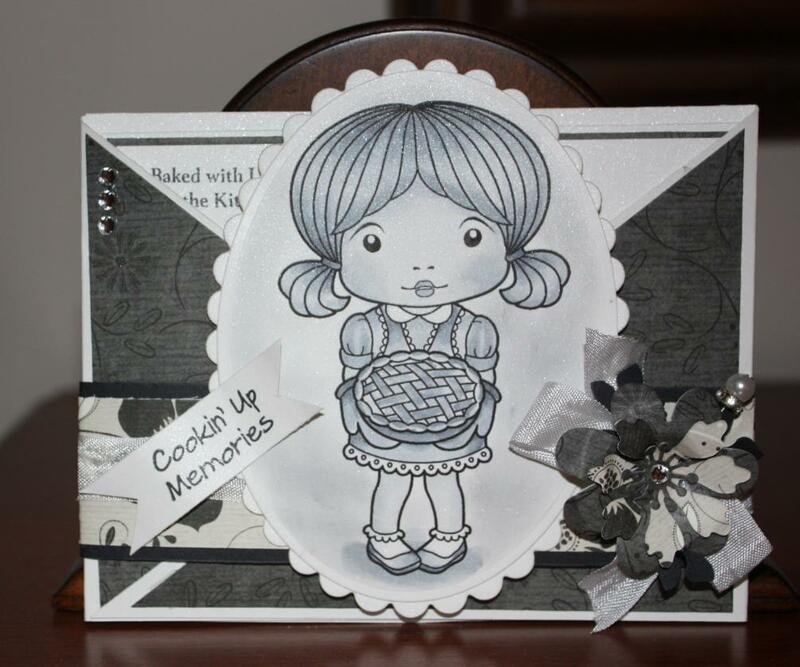 We have truly enjoyed having Sharon on our team and her creations have been amazing!! 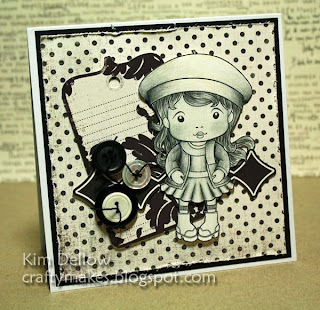 Please be sure to check out her blog to continue to see her gorgeous cards and awesome projects! 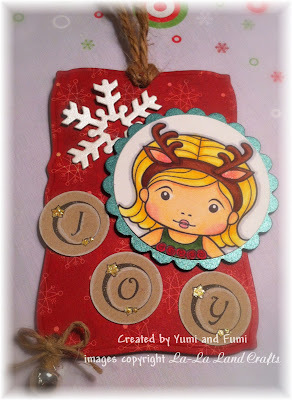 And remember, you can play along with us all month long by uploading your creations to our Customer Gallery. At the end of the month, we'll do a drawing and you'll have to chance to win a gift certificate to the STORE. Black Friday through Cyber Monday SALE!! Starting right NOW until Monday - receive a 20% DISCOUNT on ANY Purchase of $50 or more!! Clearance items and Digis INCLUDED!! Please enter this code upon your checkout - THANKS20. It's Sandie here today to host the La-La Land Crafts Inspiration Friday. 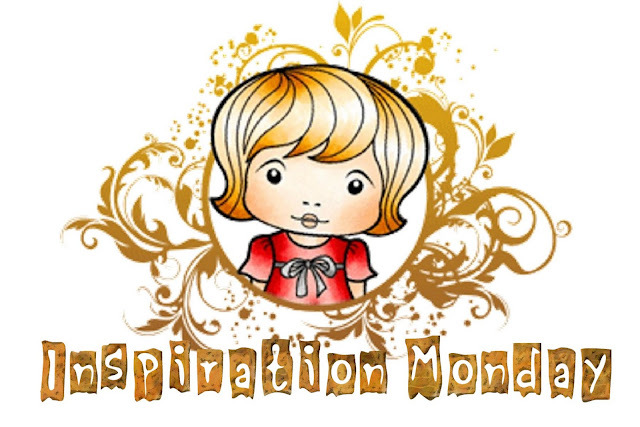 Every Monday and Friday our Design Team will bring you a new and inspirational theme. This week our theme is a colour combo of Blues and Creams. You can use any shades of these two colours. Here is what our fabulous DT came up with. Skin: E0000, E00, E11, R20. Hair: E57, E50, E31, E35. Sandie & the LLLC team. Well I hope you enjoyed this Monday's showcase and don't forget to pop back on Friday for more inspiration from the Friday team! 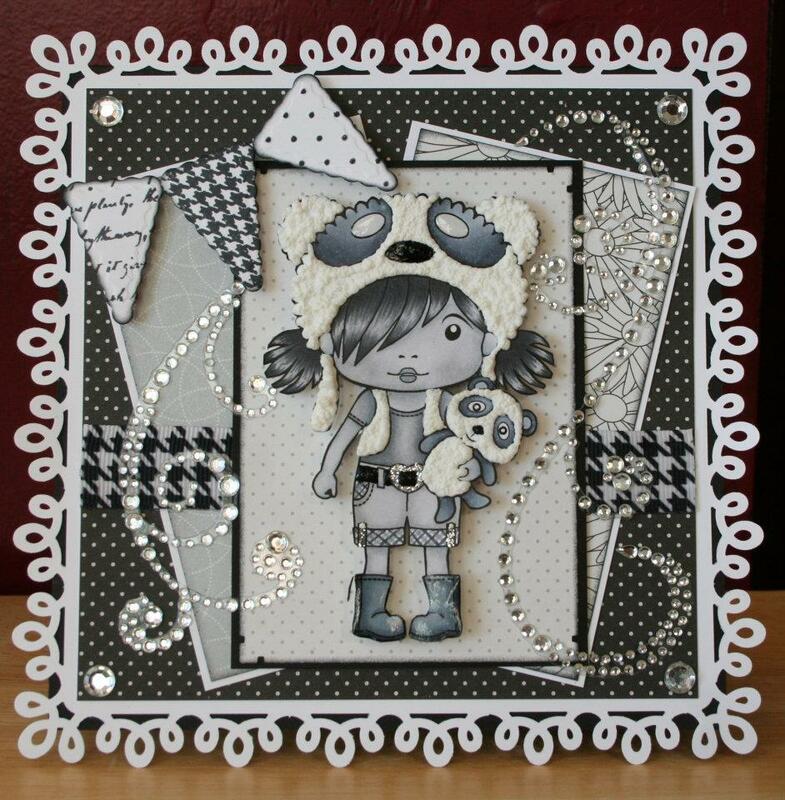 Also we love to see your La-La Land Crafts makes so just link them up to the Customer Gallery and be in with a chance to win a prize. Happy Friday Everyone!! 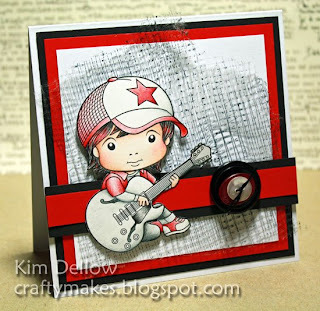 It's Cindy here with another Inspiration Friday. We are having another fabulous GIVEAWAY!! 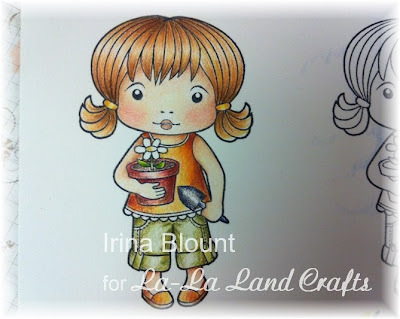 You need to go "LIKE" the La-La Land Crafts Facebook Page (the link is on the right hand side bar) and send all your friends over to "LIKE" the page also. Coloured with Copics: Skin: E0000, E00, E11, R20, R32. If you don't subscribe to our Newsletter yet and are not on our Facebook page, you might be missing all the NEWS!! 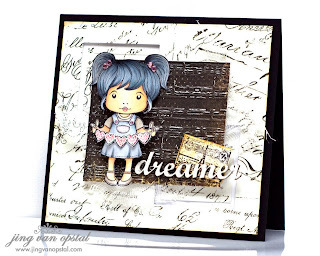 Yesterday we released TWO NEW STAMPS in DIGI!! 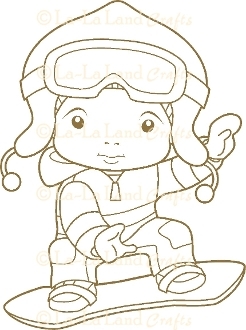 Aren't they adorable going down the slopes? 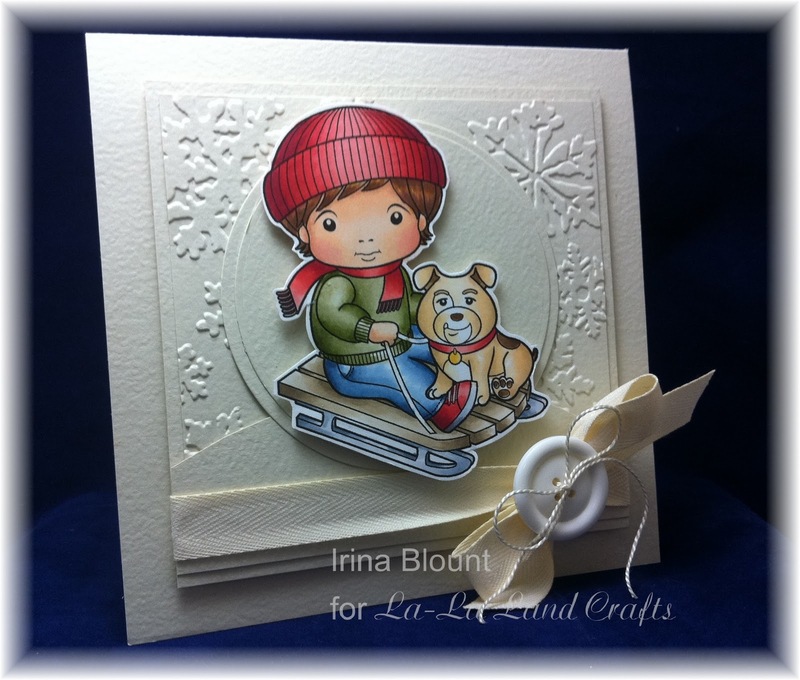 Snowboarding Marci and Luka are perfect for all your winter themed cards and projects! Our team is already creating with them, stay tuned for some inspiration! These two images are available in Digi until this Thursday, November 17th ONLY!! These stamps will be officially released in December - in both Rubber and Digi!! Click HERE to go shopping!!! Happy Monday Morning y'all!! It's Rosie here with another Inspiration Monday. Before I get to our lovely DT creations, did you see what Irina is offering up on our Facebook page?? 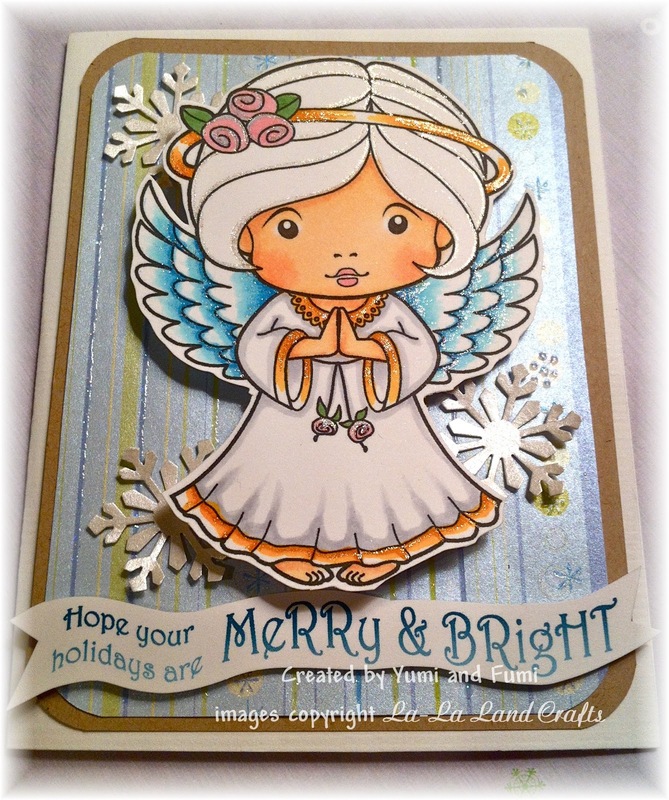 Of course, the Design Team came up with some gorgeous creations for you!! Don't forget to check back here on Friday for more inspiration from my fellow DT sisters!! You can play along with us by uploading your creations all month long to our Customer Gallery. We'll do a drawing at the end of the month and you could win a gift certificate to the STORE! Have a great week and see y'all back here soon! 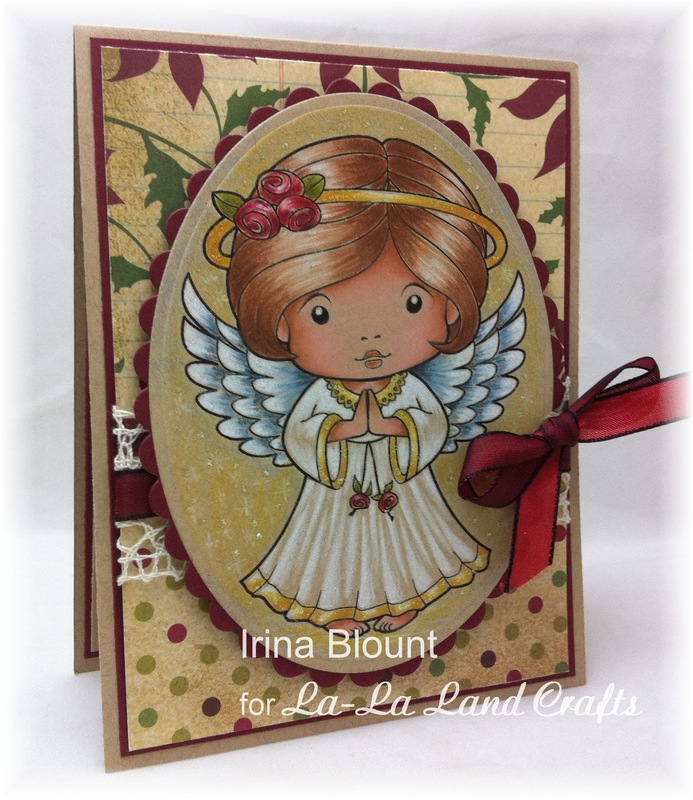 Hello La-La Land Crafts Fans! Renate & Leanne chiming in to share some exciting news. 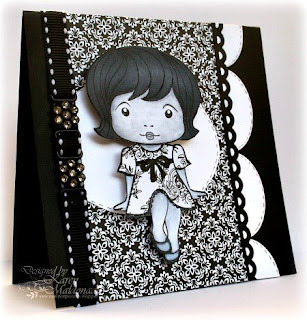 We are happy to be joining our friends, Kathy & Elise of Pixie Boutique at The Original Rubber Stamp Convention this weekend in Carson, California. If you are in the area we would love for you to stop by and visit us. 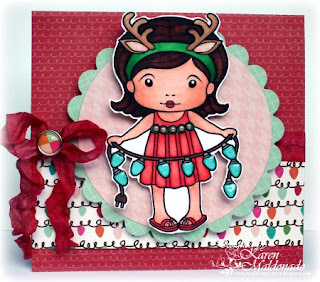 If you're looking for that perfect gift for Christmas or want to add to your La-La Land Crafts collection we will have a nice selection of recent and past collections, including the October & November releases. Plus we plan to have a bargain bin full of crafty deals. 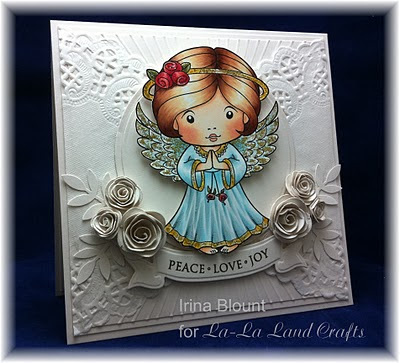 We have three fun Make & Takes featuring Sunny Christmas Marci, Sunny Christmas Luka and the beautiful Angel Marci for a minimal fee, but sooo worth it. Coloring with pencils has always intrigued me. 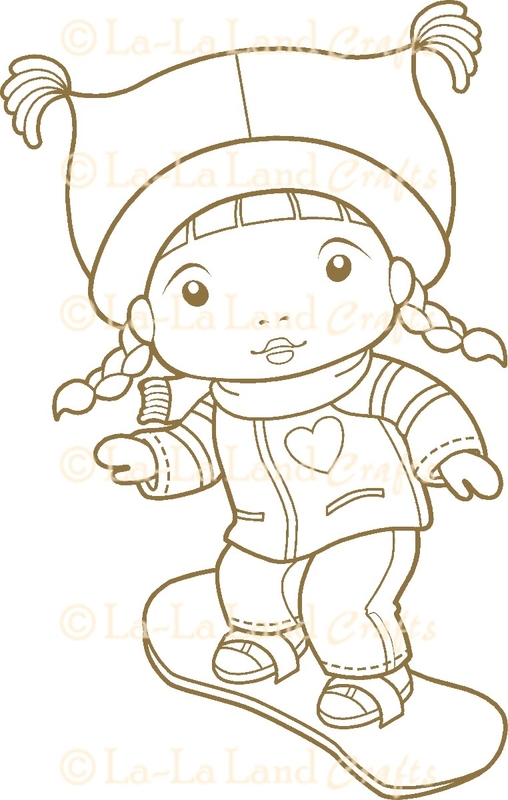 I of course remember coloring when I was a child. Oh!! I was so in love with my pencil collection!! Now I feel like I am back to those happy times!! I took an online class with Marti and have learned a lot. What I learned the most though is that I really need to do my own thing. I tried many different coloring techniques to see what fits my style the best. I had to try so many different papers to come up with my favorites. I have a limited number of pencils, so I had to come up with my own color combinations. I am happy with my coloring now!! And, I feel confident enough to teach you too!! Please let me via email know if you would like to attend and I will add you to my Evite. You will be able to find all information there as well. - How to choose the right paper. At the workshop you will receive a cinch-binded notebook with three different types of paper. 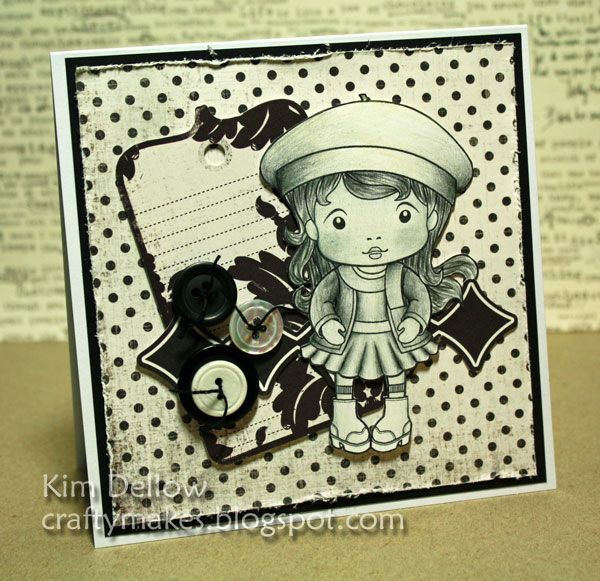 - we will touch up on coloring on Craft cardstock too!! 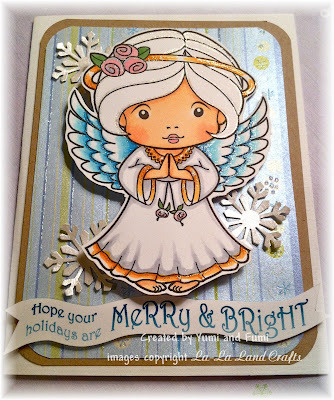 The photo above is the card with Angel Marci - this image was colored on Craft cardstok. Below are just some samples of my work in progress to give you an idea of what to expect at the Workshop. 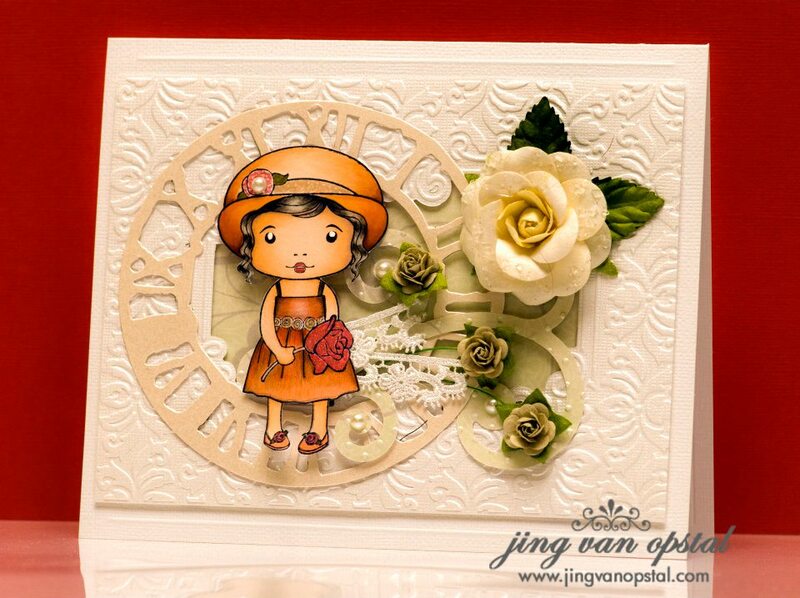 The stamp used is Marci with Flower.